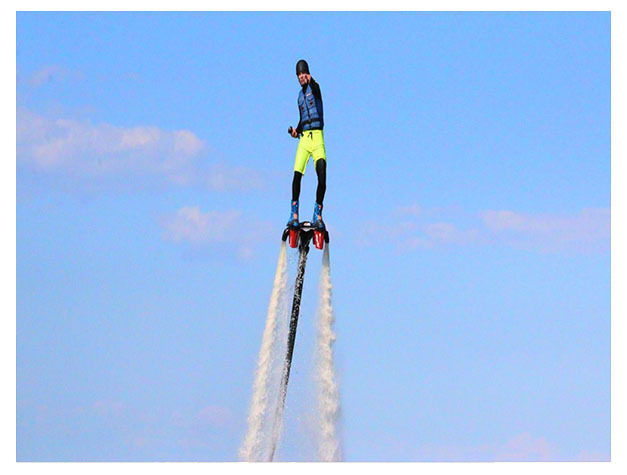 Come and take on the sky with the latest adventure! 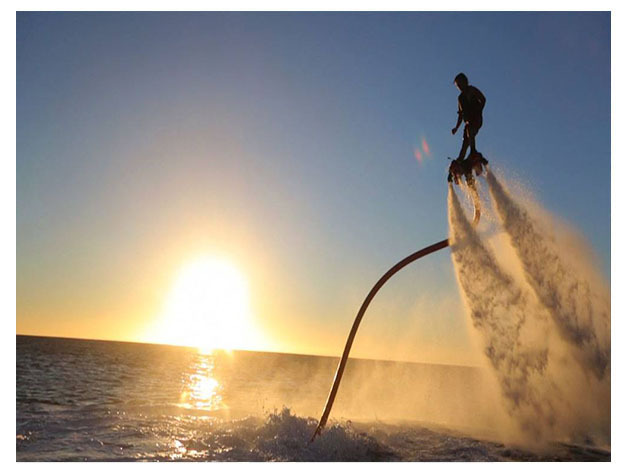 Flyboard is very well organized. The safety standards are up to par and the staff is well trained on use of equipment. We attend well to each of our requests. Very, very happy with the experience and you will definitely come back for more activities next time.